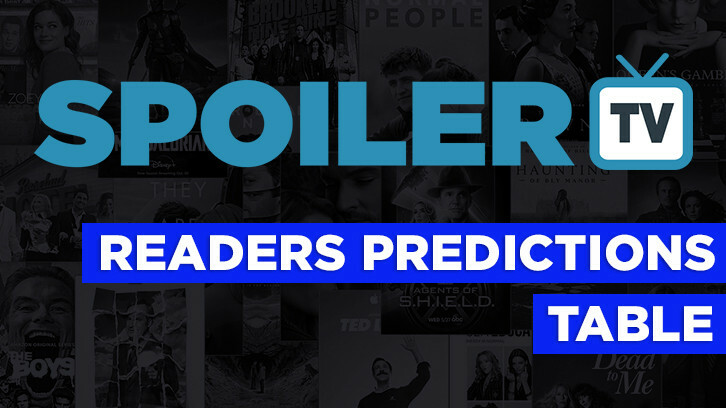 Recently we asked SpoilerTV readers to predict which Broadcast shows would be cancelled and which would be renewed based on early reviews/promos etc Those polls are now closed and we can reveal next seasons predictions. You can see how our readers did last year here. Lets see if we can beat last years 75% success rate which was down 3% from the previous year. We'll keep this chart updated so we can track progress and see how well you all did. NOTE: Remember these were PREDICTIONS made BEFORE the upcoming 2018/2019 TV Season and BEFORE ANY Episodes had aired.